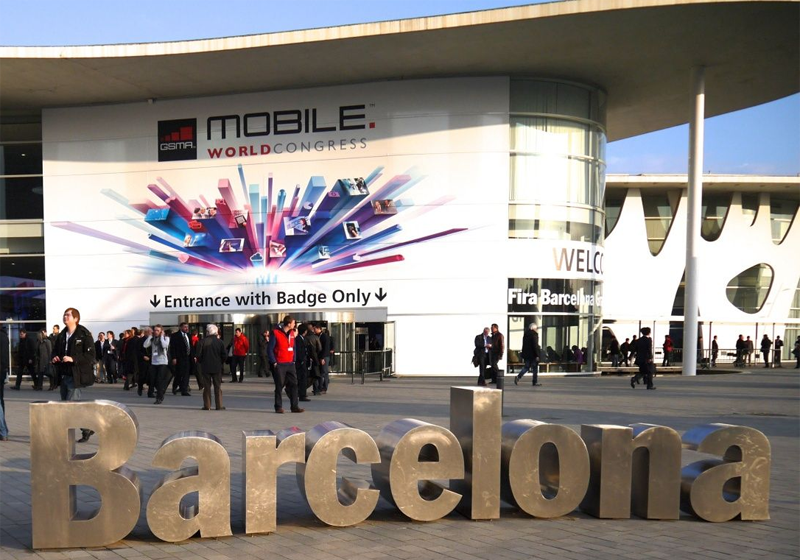 2operate will be exhibiting at Mobile World Congress in Barcelona, Spain, on February 22-25. We hope to meet you there at our booth in Hall 6, stand no. 6C50 (at the “Denmark” pavilion). 2operate today announced the results of fiscal year 1 July 2012 – 30 June 2013. In short, the number of operator customers was increased from 2 to 4 and likewise, revenues were doubled to DKK 1.9 million. Moreover, the deployed installations now represent all key mobile technologies (2G, 3G, and 4G) and leading equipment vendors (Ericsson, NSN, and Huawei). On 16-17 May, Faroese Telecom hosted this year’s Teleforum event in Thorshavn, Faroe Islands, where a number of the World’s smallest service providers, all members of TOSS (Telecom Operators of Small States), met to share experiences. How to compare/benchmark performance against operators with millions of subscribers? Are there special revenue streams which are insignificant for big operators, but perfect for a small operator? How and when to deploy and operate new technology when technical resources are limited? A 2solve solution is in many ways a good fit with small operators: Its auto-diagnostics capabilities can be of great help when personnel in network operations needs to cover multiple technologies (working as generalists more than specialists) in the small organisation. The event also allowed for more informal talks and time to meet the culture and nature of the Faroe Islands. Here, delegates of Teleforum on a boat trip, having Tinganes – the Faroese parliament, dating back to the original viking settlers – in the background. Latvijas Mobilais Telefons (LMT) selects 2operate for Efficient 2G, 3G, and 4G Network Operations. Riga, Latvia, March 22, 2013 – The Danish company, 2operate, represented by its Chairman, Kaj Juul-Pedersen, has signed an agreement with leading Latvian mobile operator, Latvijas Mobilais Telefons (LMT), represented by its Technical Director, Gunars Danbergs, for the delivery of its advanced Operations Support System (OSS) solution, 2solve, for 2G, 3G, and 4G network monitoring and troubleshooting. 2solve has unique capabilities for enabling a wider range of staff members to understand the network compared to traditional OSS tools. Key features of 2solve include aggregation of realtime data to visualize the impact of network incidents on customer experience as well as automated diagnostic reasoning. With more than 1 million subscribers, widest network and biggest turnover LMT is the leading mobile operator in Latvia offering a range of high-quality and value added services and the widest network coverage. LMT’s mobile communication network covers 99% of the territory of Latvia, enabling 97.76% of the Latvian population to enjoy mobile communication possibilities. The mobile 3G network provided by LMT covers already more than 93% of the territory of Latvia. LMT is the first and the only mobile operator providing 4G mobile network service in Latvia. The company has entered into roaming agreements with 562 mobile communication networks in 184 countries.